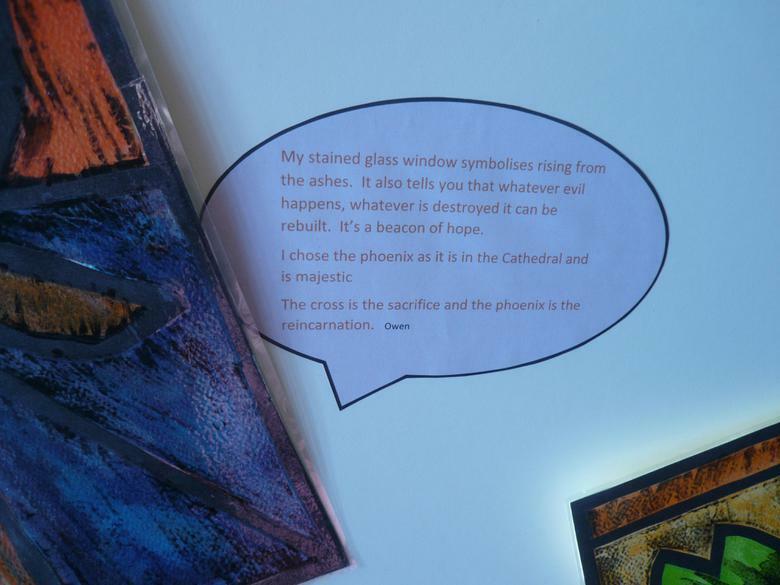 At Henley Green Primary we have many Topics that have a specific History focus. 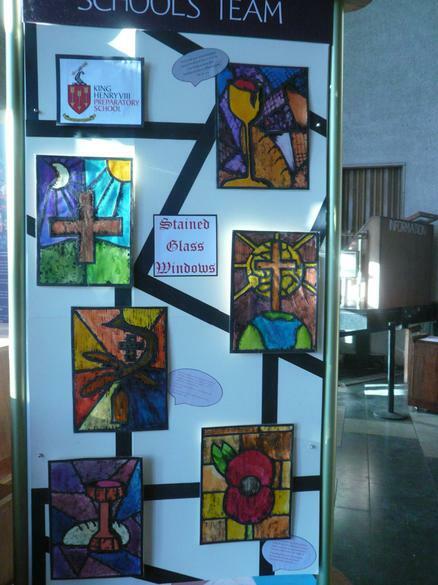 The Topics form part of our whole school Curriculum map. 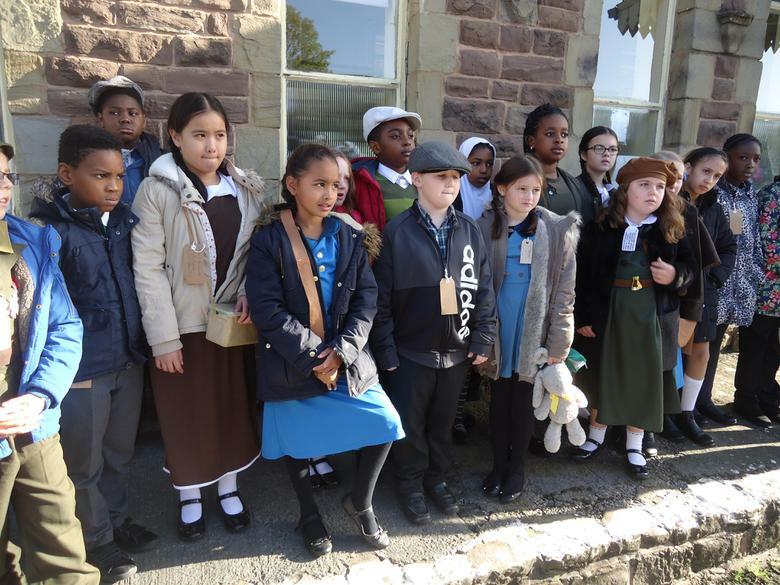 Have a look below to see what your child is learning about History. 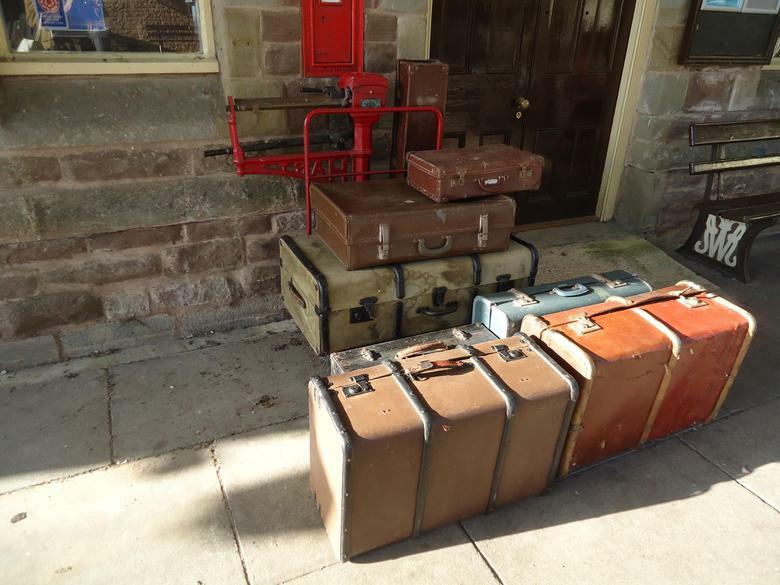 Class 1 have explored lots of different toys from the past and learnt about how they are made. 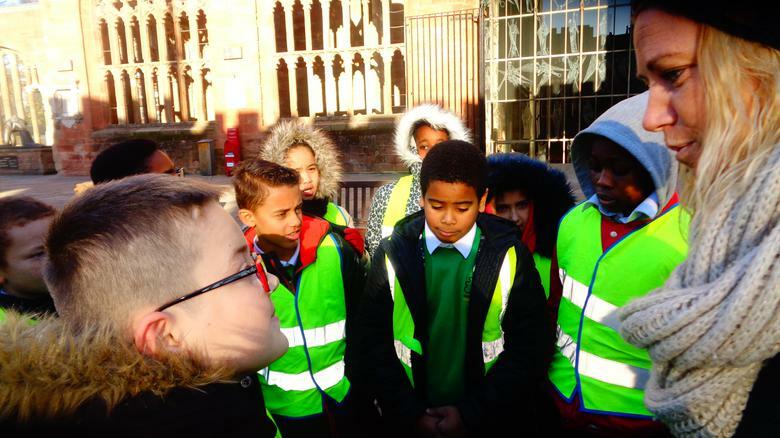 Class 2 enjoy being Historians and finding out all about The Great Fire of London. 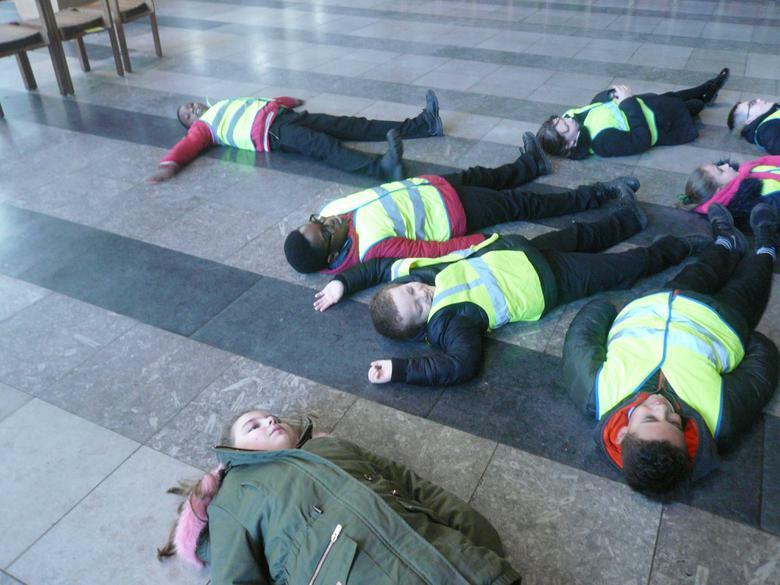 Class 4 have been learning all about the Anglo-Saxons and the Vikings. 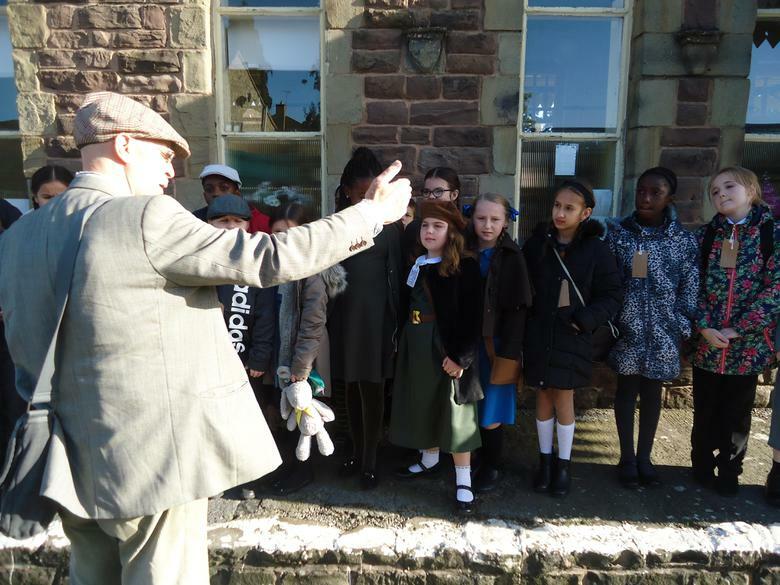 Class 5 have been busy historians finding out about World War 2 - Coventry and the Blitz. 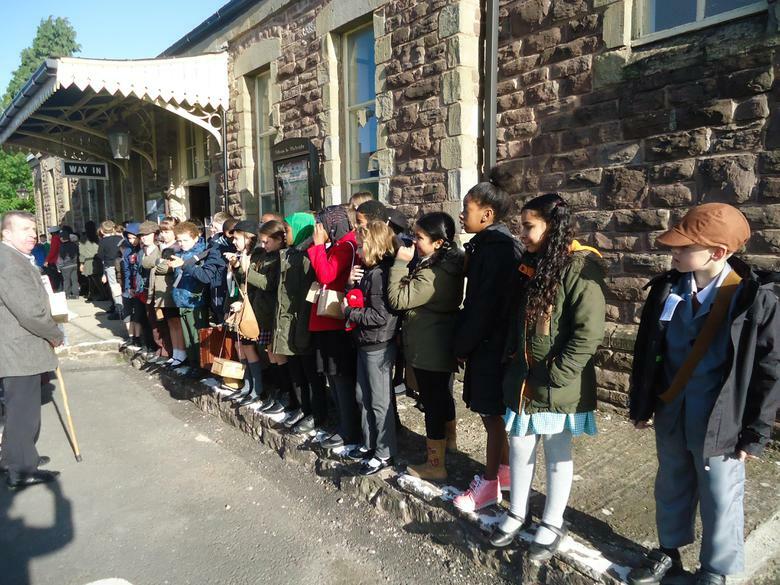 The children have enjoyed a visit to Winchcombe Railway in the Cotswolds where they got to experience a day as a WW2 evacuee. 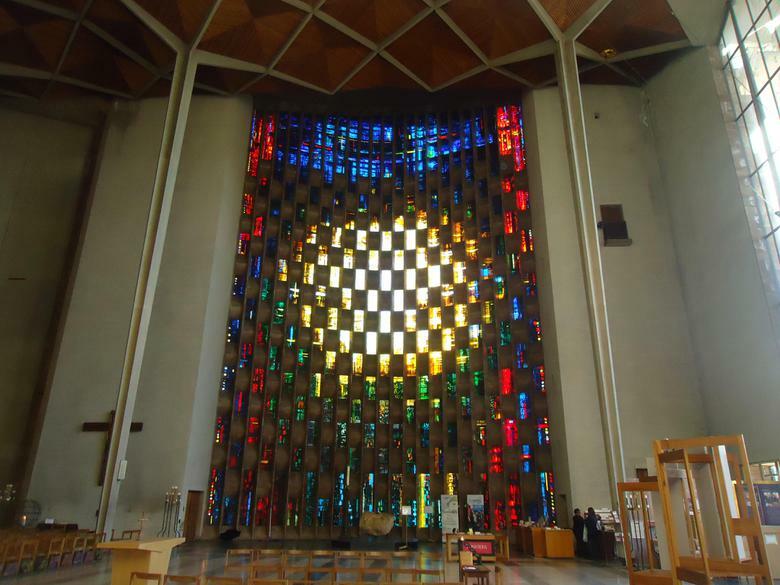 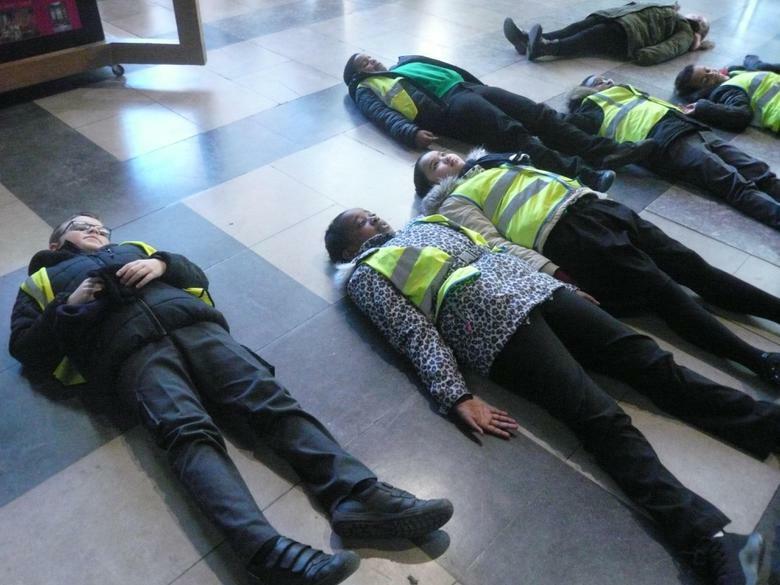 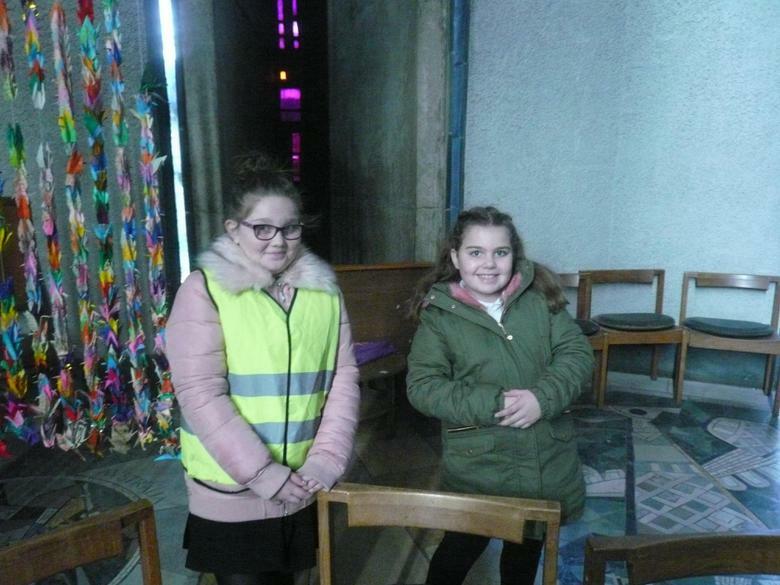 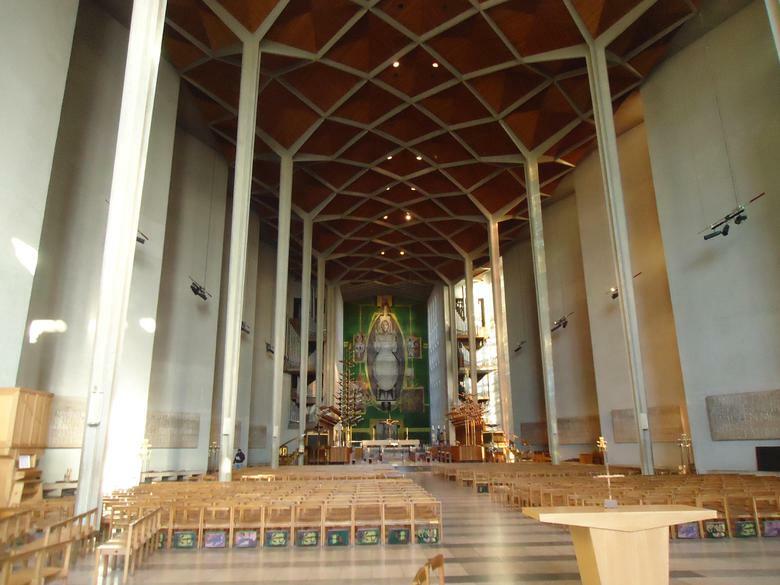 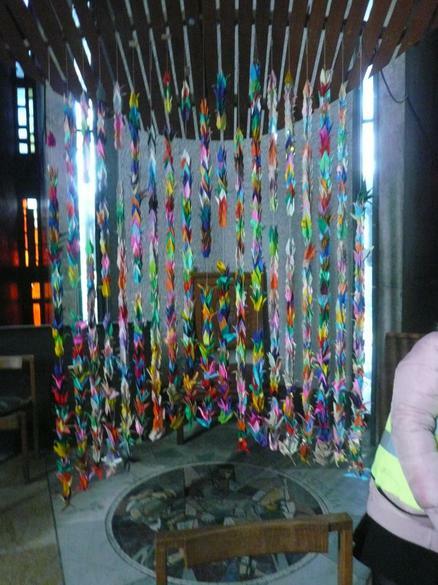 The children will also be visiting Coventry Cathedral explore how it was affected during the World War 2. 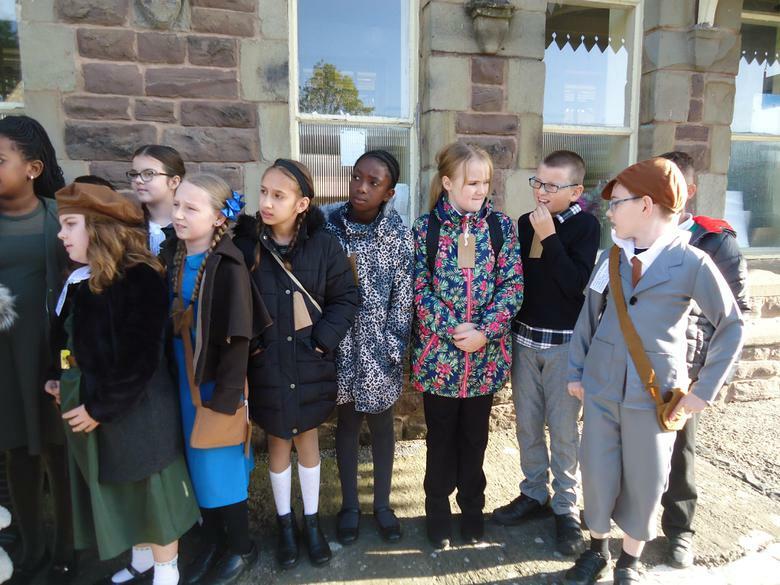 Class 6 have been learning all about the Tudors. 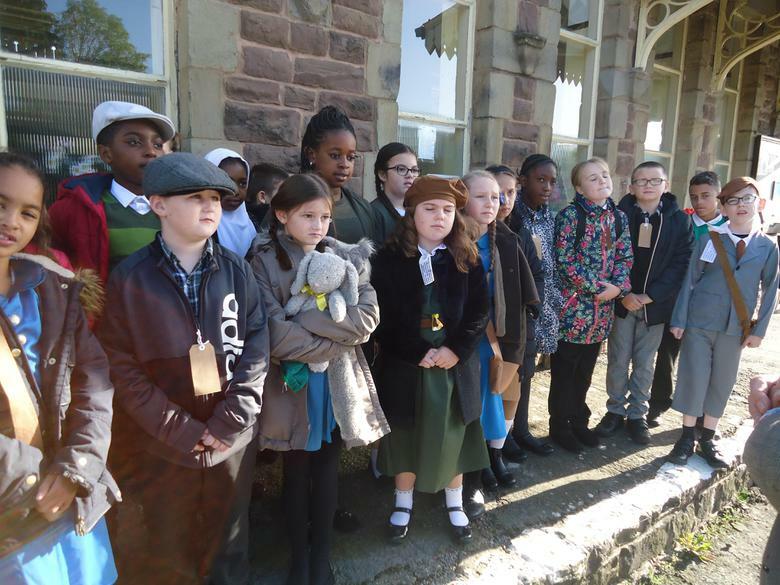 They have been using their history skills to explore different sources to find out all about the Tudor era. 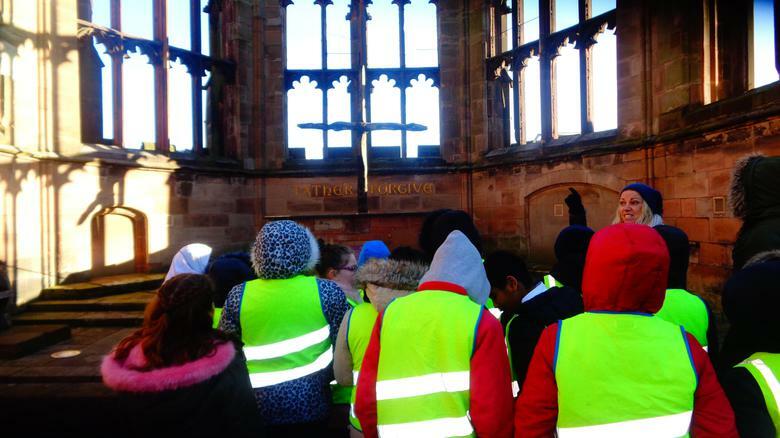 They have been on a visit to Blakesley Hall to visit a Tudor house. 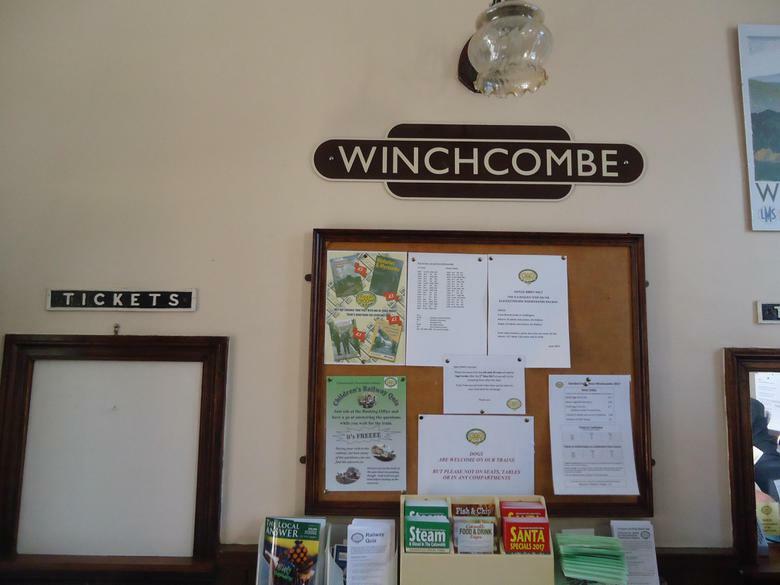 Year 5 were evacuated to a village called Winchcombe, in the Cotswolds. 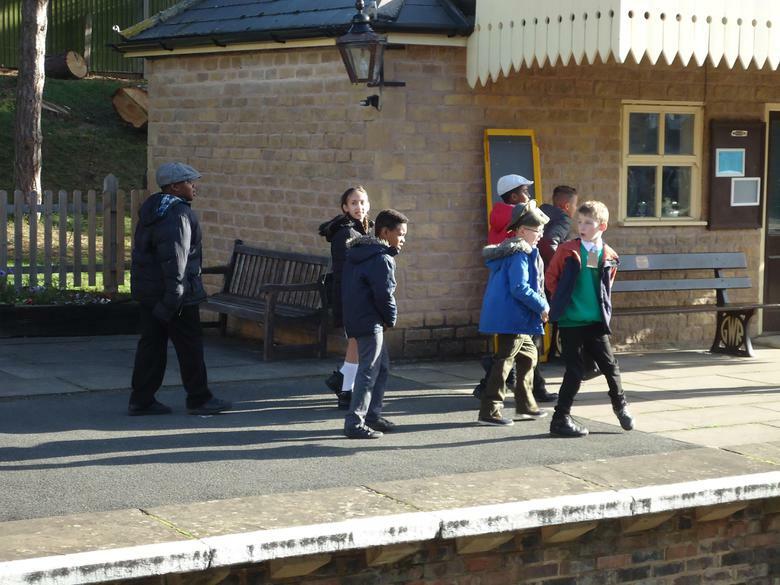 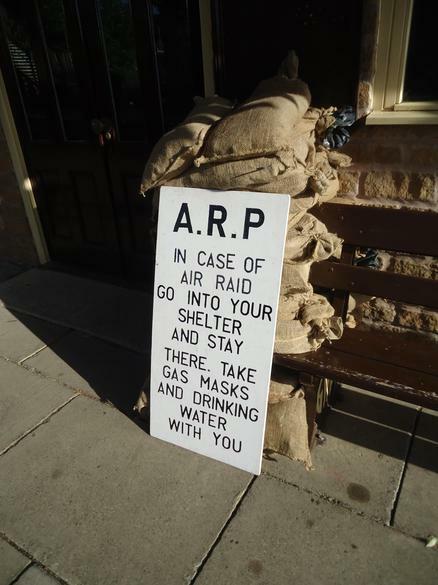 We experienced a ride on a steam train, we put a fire out and experienced an air raid. 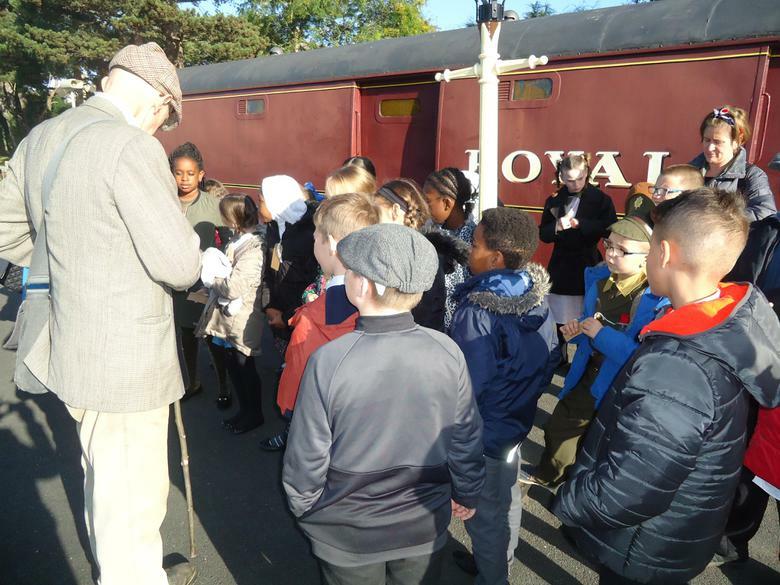 We also had the opportunity to talk to some people who were themselves evacuated during the war. 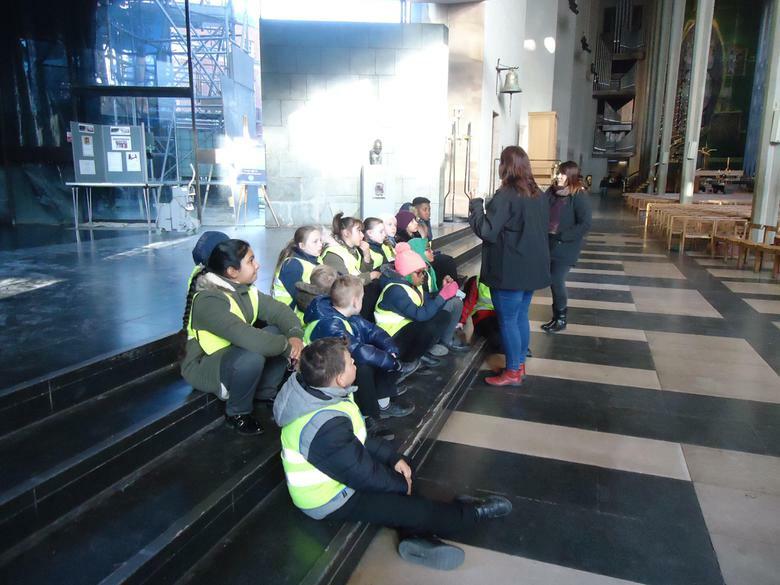 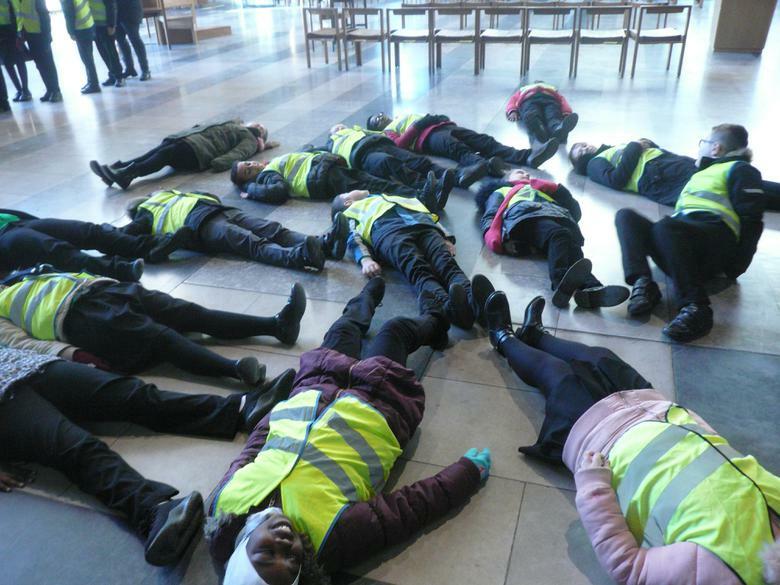 Year 5 visited Coventry Cathedral as part of their History and RE work. 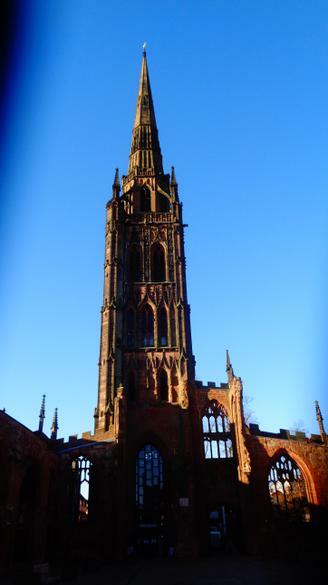 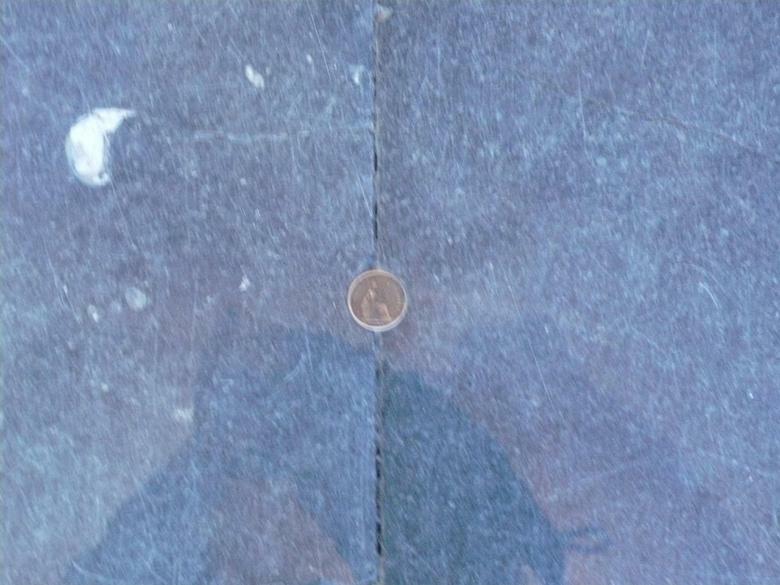 They explored the original cathedral ruins and as well as the modern cathedral. 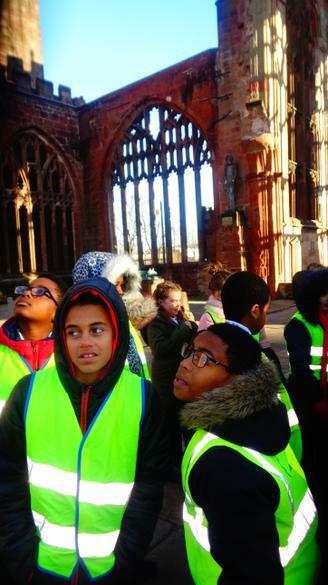 They learned about the effect the Coventry Blitz had on the cathedral and Coventry. 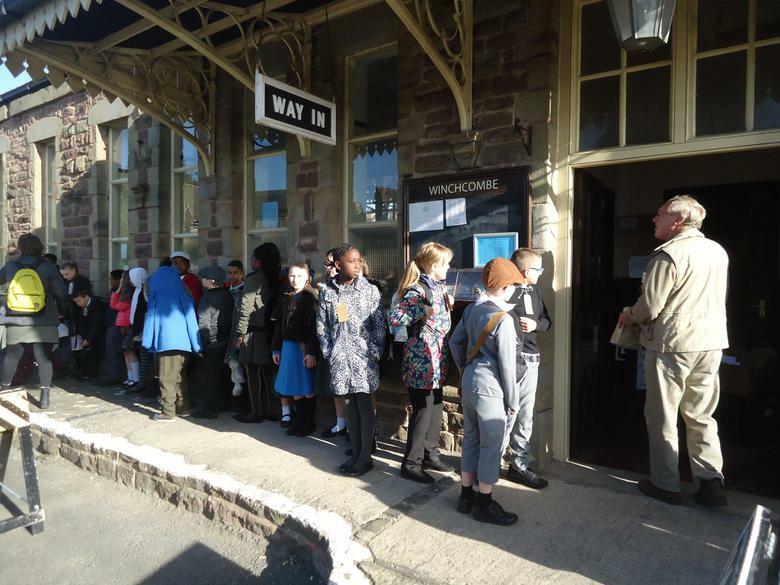 The children were taken around a replica WW2 classroom as well as an Anderson shelter. 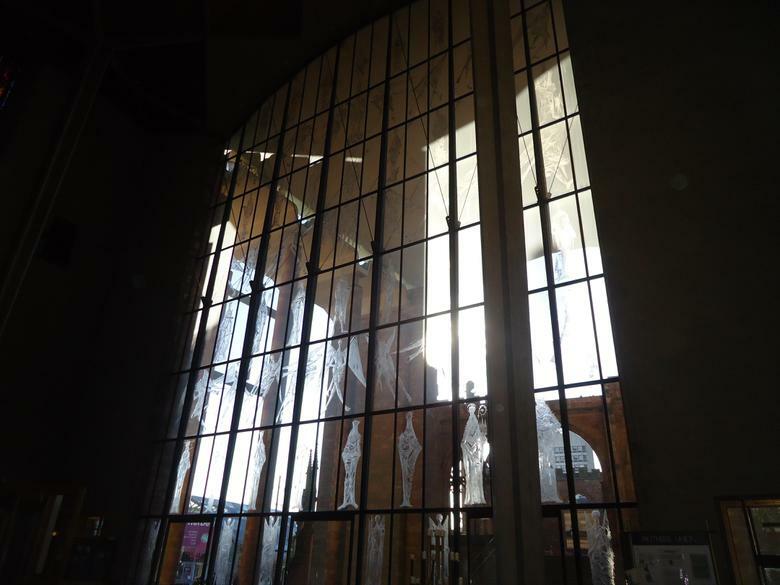 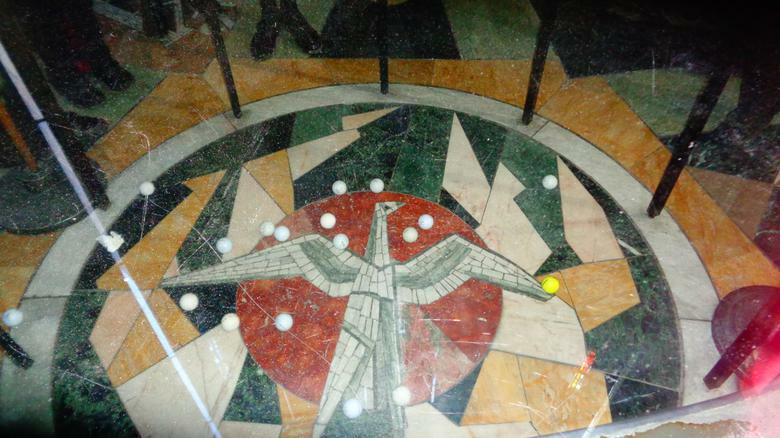 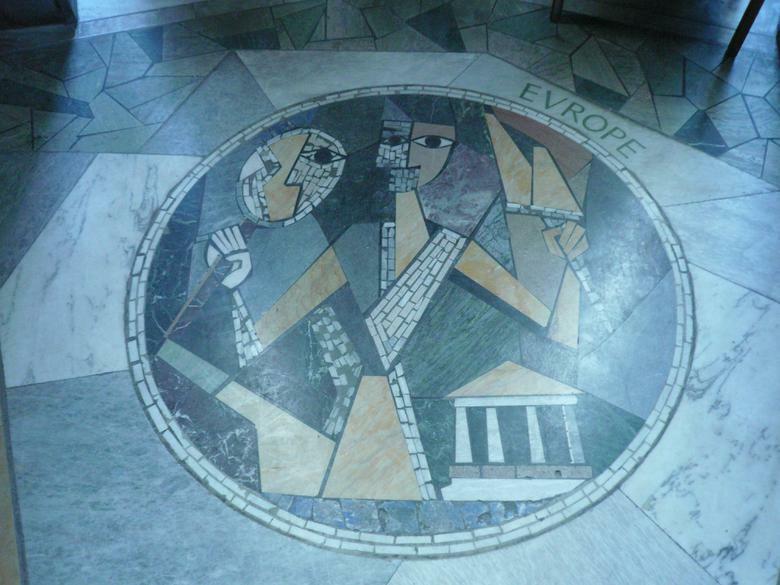 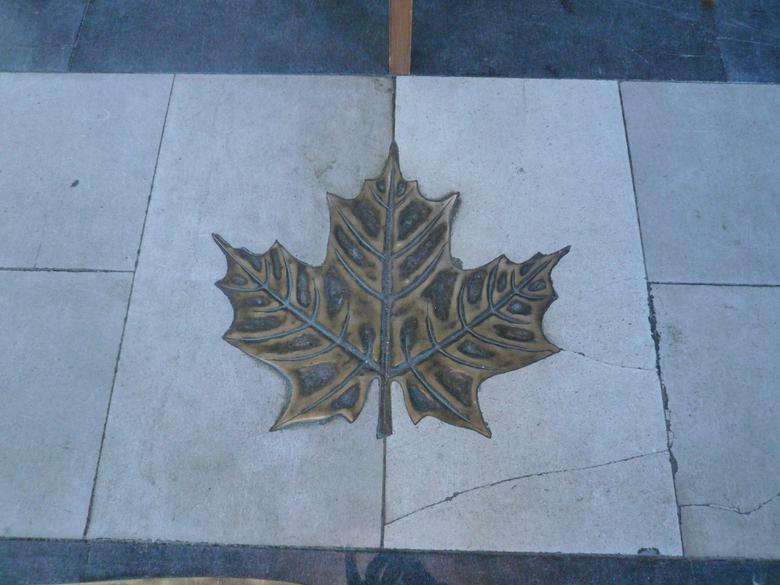 They explored the signs and symbols in the cathedral of peace and reconciliation.